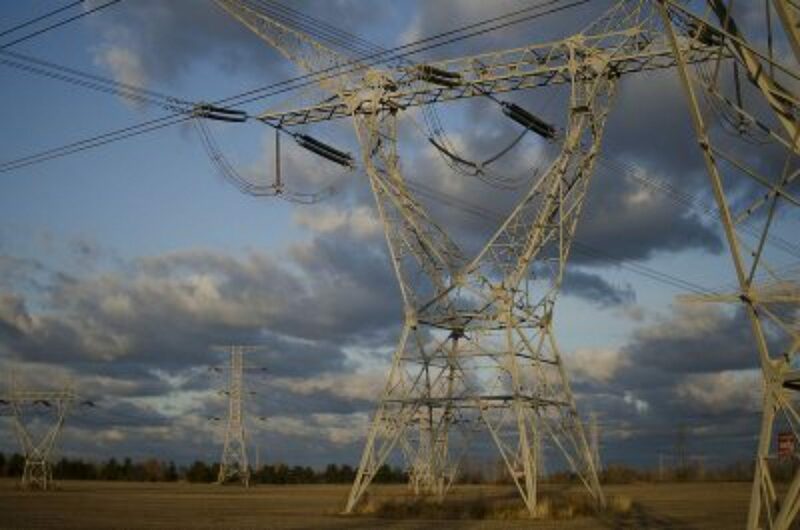 One analysis has found that joining the nation's separate power grids could have significant benefits. One analysis has found that joining the nation’s separate power grids could have significant benefits. In a recent letter, the 18-member Governors’ Wind & Solar Energy Coalition asked the Federal Energy Regulatory Commission to begin a series of discussions about connecting the nation’s grids. Currently, there is very little electricity that passes between the nation’s three major grids — the Eastern Interconnection, Western Interconnection, and Electric Reliability Council of Texas. That means the most abundant sources of renewable energy, such as wind and solar, generated in the sunny southwestern U.S. or windy mid-western states, stays in those regions and doesn’t serve the major population centers of the northeast. John Jimison, executive director of Americans for a Clean Energy Grid, said power could be much more affordable and cleaner with one national grid. “We could make cheaper energy available from where we generate it to where we use it a lot of the hours of the year on a secure basis, and on a reliable basis,” he said. The governors’ coalition pointed to an analysis published earlier this by the U.S. Department of Energy’s National Renewable Energy Laboratory, which found that the benefits of connecting the grids would far outweigh the costs. Jimison notes that it’s a tall order, given the politics around building new energy infrastructure. It’s unclear when the Federal Energy Regulatory Commission might respond to the governors’ request. A commission spokesman declined to comment.